Which One Are You Going To Choose? Are you committed to your growth or to your excuses? Are you committed to playing the victim or to being the warrior? Are you committed to action or to apathy? Are you committed to your fears or to your dreams? Behind commitment is a passion, where there is no room for apathy or excuses. You can override your fears when you are more committed to your dreams. It’s not always all-or-nothing, but at times it comes down to making a choice, a decision, and going all in on it and committing to one more than the other. Which are you going to choose? Remember, you do not have to go it alone. You are allowed to ask for help along the way. Want to know what it would feel like to be supported in your commitment to bettering yourself? Schedule a complimentary discovery call and I’ll show you! It goes further than stating what you’re committed to, because we all know that words without actions are meaningless. Yes, words are powerful, no doubt about it, but if you do not back up your words with action, committed action, then those words lose their power. As I say to my kids (multiple times a day!!!) don’t tell me you’re sorry (over and over again! ), show me!! So, for those who know what you are committed to and have stated it out loud, follow it up with actions that show exactly what you are committed to doing and who you are committed to being. As the saying goes, actions speak louder than words. Commit and show that you mean it! Wherever your journey takes you in life, remember the most important commitment you’ll ever make is with yourself. 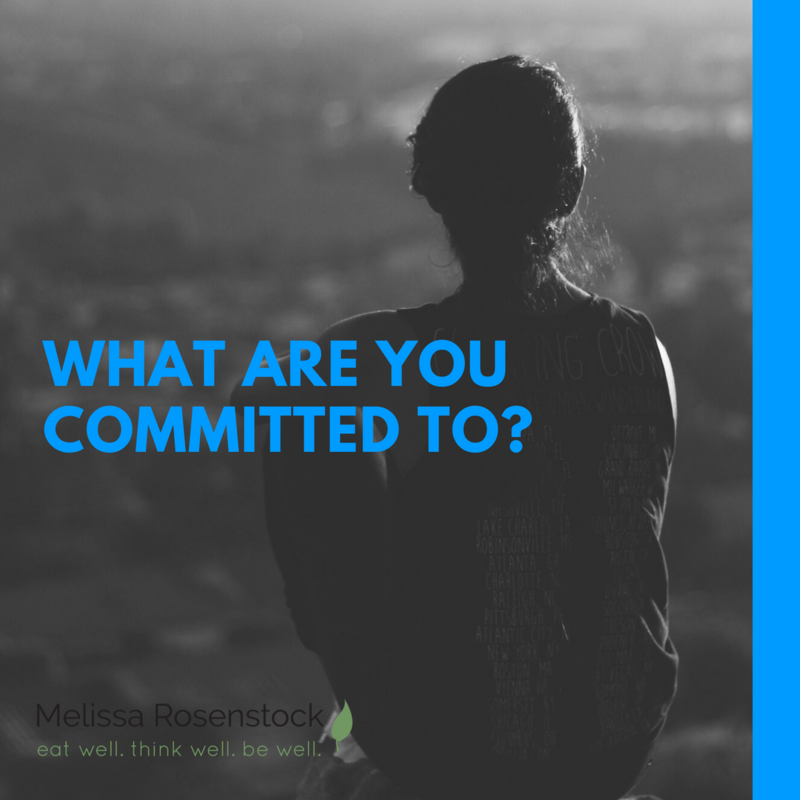 So, I ask you, what are you committed to?